Many dog owners already know about it. To spend your holiday with your dog at a cozy campsite in the Netherlands guarantees a fun and enjoyable time. 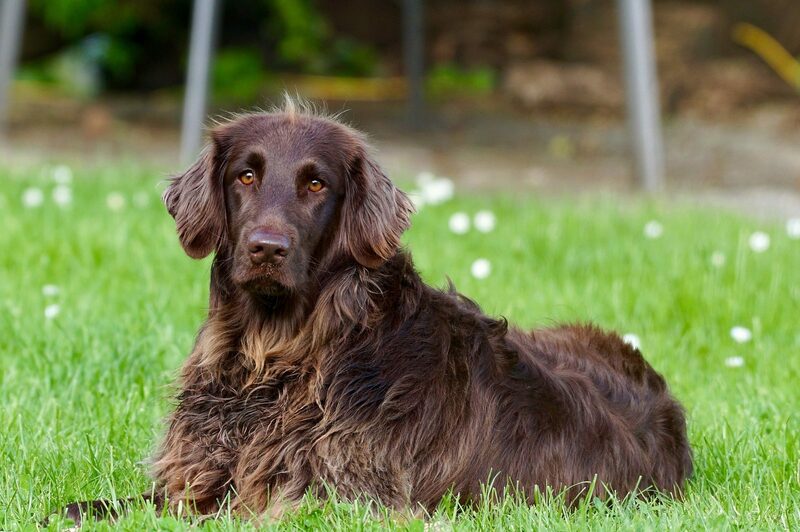 Would you like to stay on a campsite where dogs are allowed with your four-legged friend? 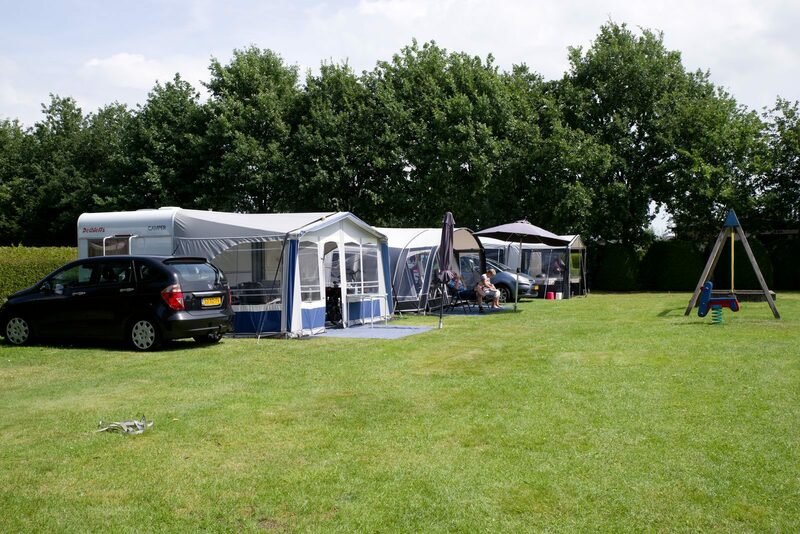 If so, the holiday parks of Succes Holidayparcs are the perfect destination for going camping with your dog in the Netherlands. 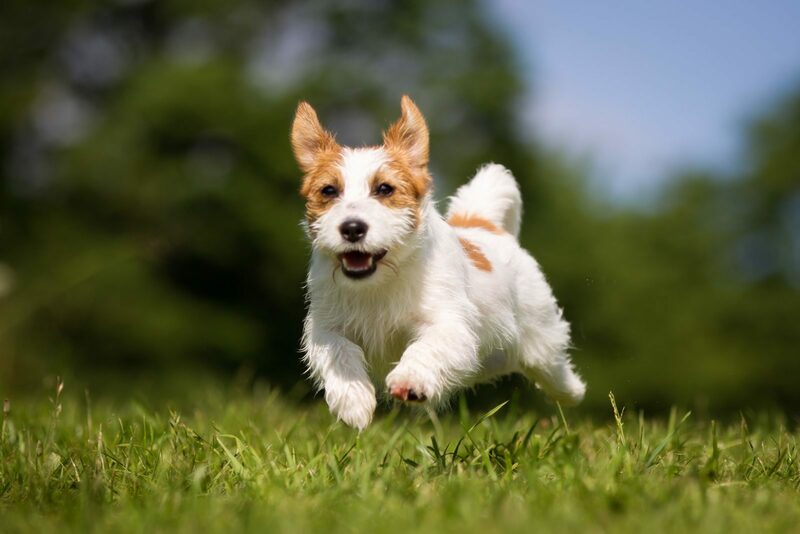 The campsites where dogs are allowed are in Utrecht, Drenthe, and Gelderland. Three beautiful provinces with many nature reserves and a multitude of activities and attractions. To spend your holiday with your dog at a campsite is fun for both the dog and its owner. 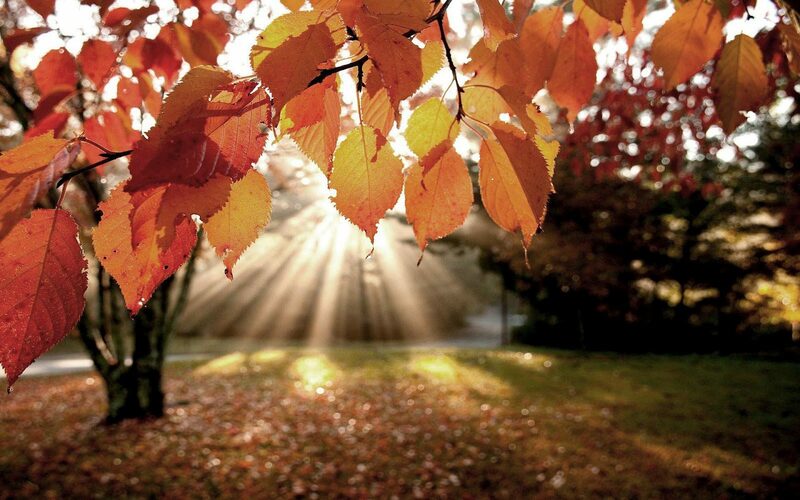 Our pet friendly campsites are perfect for a relaxing holiday or weekend getaway. 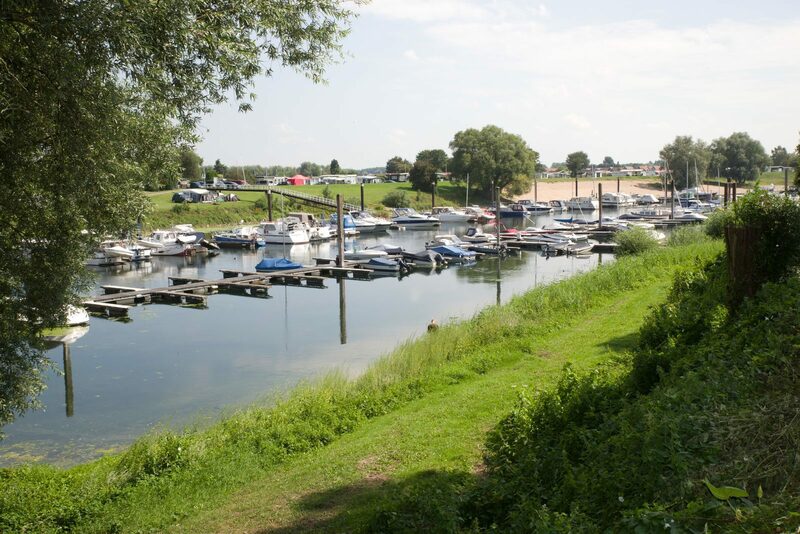 The spacious parks are located in beautiful locations in the Netherlands, in or close to nature. You can camp on a large and green camping pitch with your own tent, camper, or caravan, together with one or two dogs, or you can rent a fully equipped and pet friendly holiday home for a bit of extra luxury and comfort. The park facilities of our campsites, such as a swimming pool or natural water, playgrounds, entertainment and catering, also ensure an extra pleasant stay. Both young and old may enjoy the many opportunities for entertainment at our pet friendly campsites. Would you like to go camping with your dog in the Netherlands? 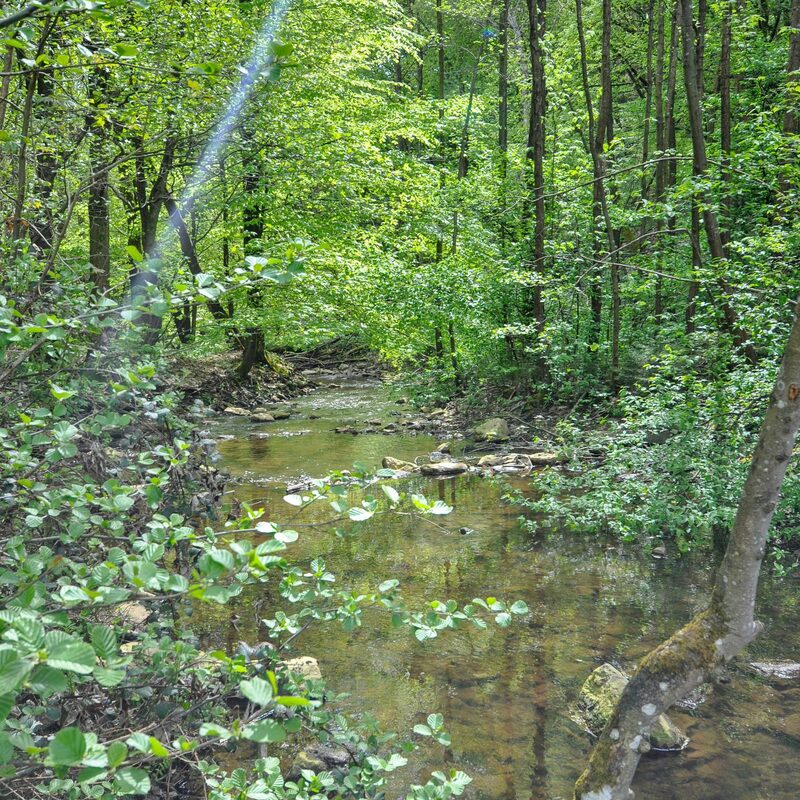 To enjoy nature together, run in the woods, throw balls in the water, and relax together at the campsite in the evening? 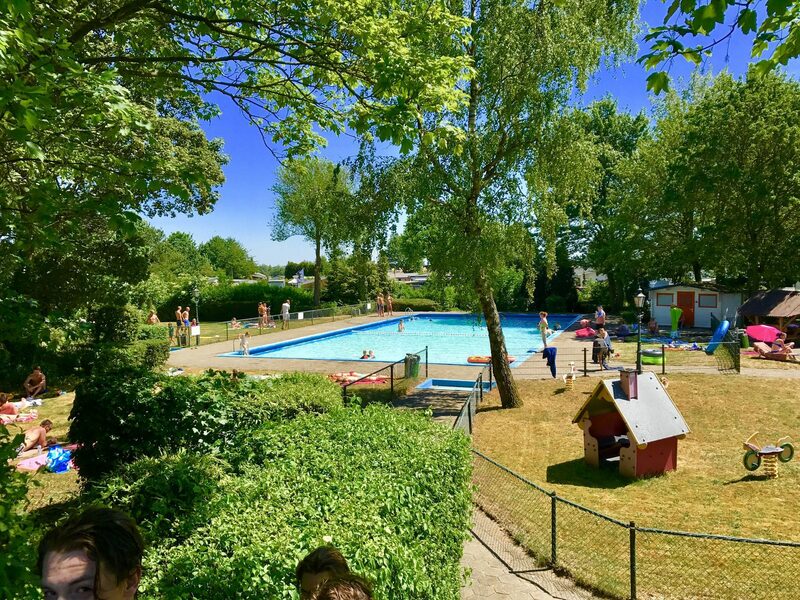 Then the pet friendly campsites in the Netherlands from Succes Holidaysparcs are a godsend, a campsite where dogs are allowed. 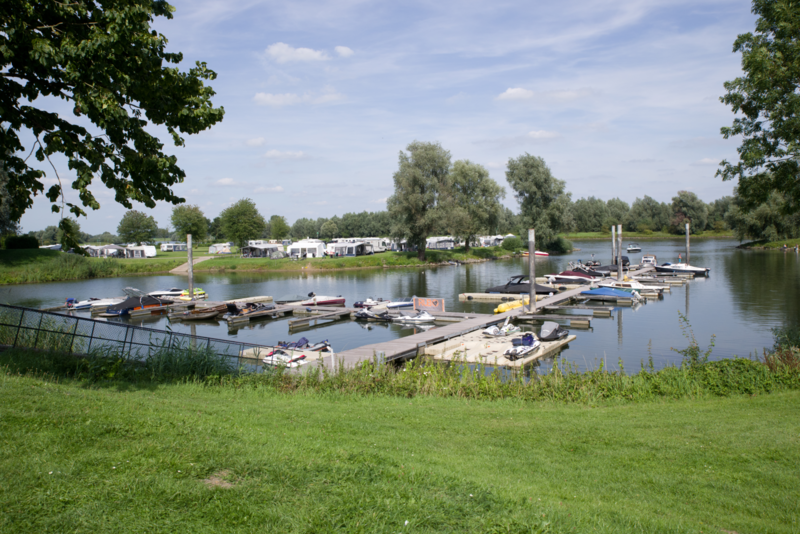 Recreational Park and Marina De Scherpenhof in Gelderland offers dog owners the option to camp at the campsite. Furthermore, dogs are also welcome in some luxury holiday homes. De Tien Heugten in Drenthe and Recreational Park De Rhederlaagse Meren in Gelderland are two campsites where dogs are allowed. These spacious and green campsites are pet friendly and have many facilities. This is why these family parks are particularly suitable for holidays with the whole family and the dog. Camping together with your dog in the Netherlands is really fun. In addition to swimming pools and natural water, there are also playgrounds, an animation team during school holidays, catering, and various sports and games. There is also plenty to see and do on the surroundings of our parks, also for your dog. From forests and off-leash areas to cozy villages and towns, and to museums and attractions. Your entire family will have a great time at one of Succes Holidayparc's parks.